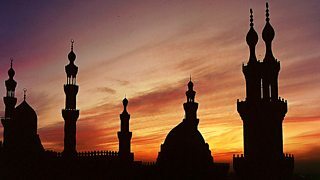 Melvyn Bragg and guests discuss one of the great empires of the Islamic west. 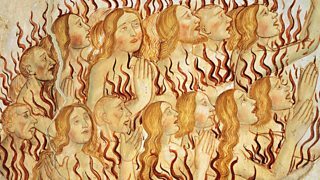 Melvyn Bragg and guests discuss the history of the idea of Purgatory. 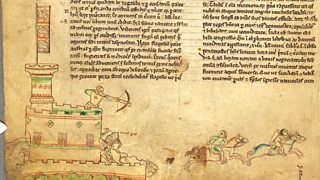 Melvyn Bragg and guests discuss the fight for the English crown at the Battle of Lincoln. 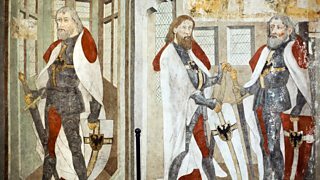 Melvyn Bragg and guests discuss crusades against Baltic pagans from 12th Century onwards. 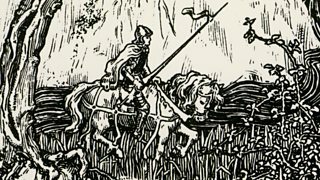 Melvyn Bragg and guests discuss a period of great change in western Europe. 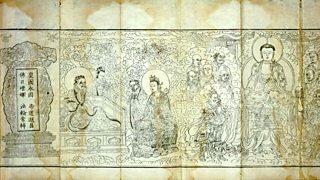 Melvyn Bragg and his guests discuss the Chinese book Romance of the Three Kingdoms. 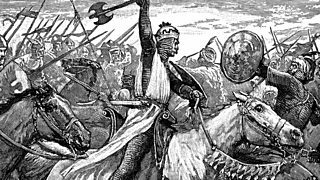 Melvyn Bragg and his guests discuss the Mamluks, medieval rulers of Egypt and Syria. 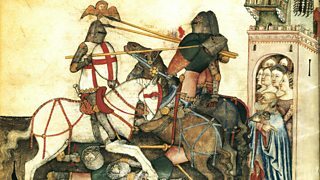 Melvyn Bragg and his guests discuss the Battle of Tours of 732. 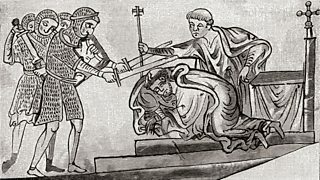 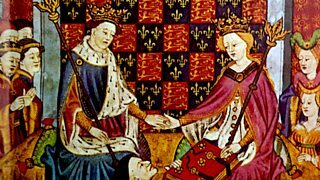 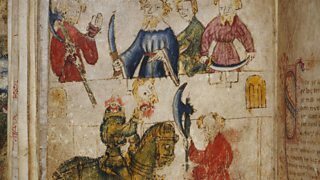 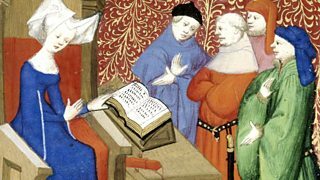 Melvyn Bragg and his guests discuss medieval chivalry. 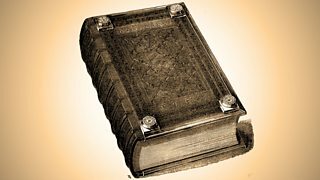 Melvyn Bragg and his guests discuss the Domesday Book. 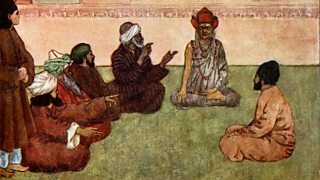 Melvyn Bragg and his guests discuss the Rubaiyat of Omar Khayyam. 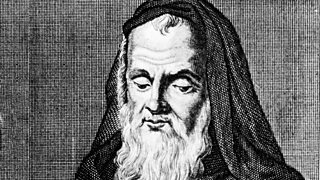 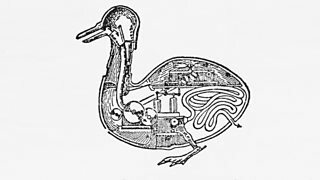 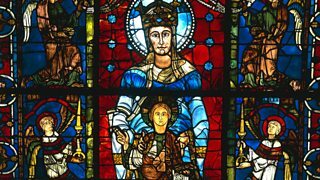 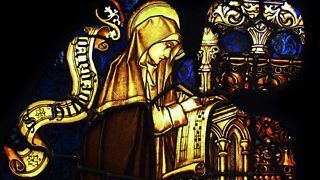 Melvyn Bragg and his guests discuss the medieval writer and mystic Hildegard of Bingen. 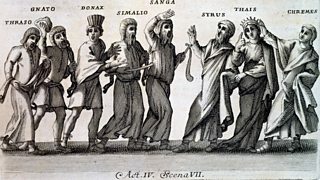 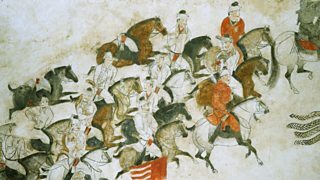 Melvyn Bragg and his guests discuss the Battle of Talas in AD751. 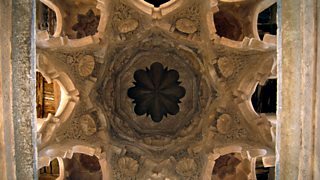 Melvyn Bragg and his guests discuss the history and significance of eunuchs. 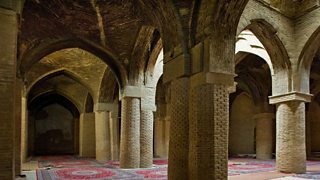 Melvyn Bragg and his guests discuss the medieval Islamic thinker Al-Ghazali. 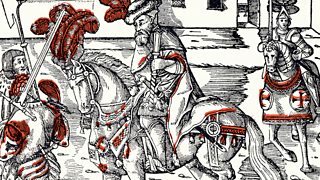 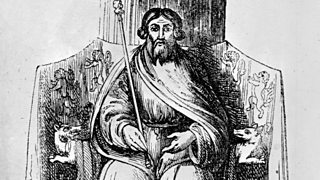 Melvyn Bragg and guests discuss the legend of Prester John.